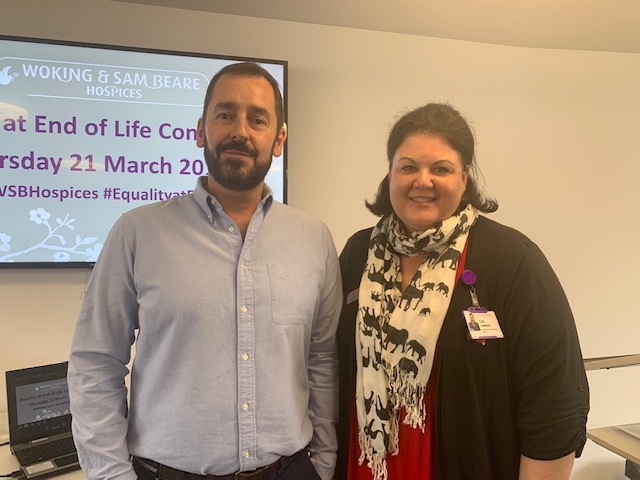 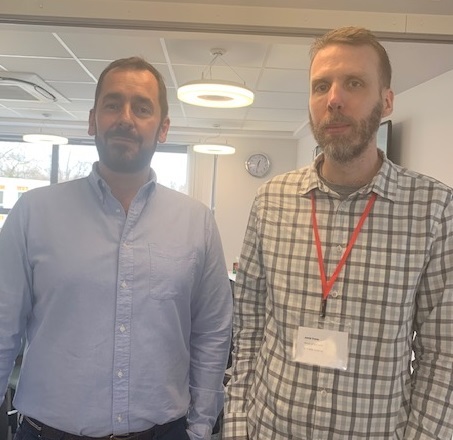 On Thursday 21 March Woking & Sam Beare Hospices hosted their first ‘Equality at the end of Life Conference’ in the education centre at Woking Hospice. 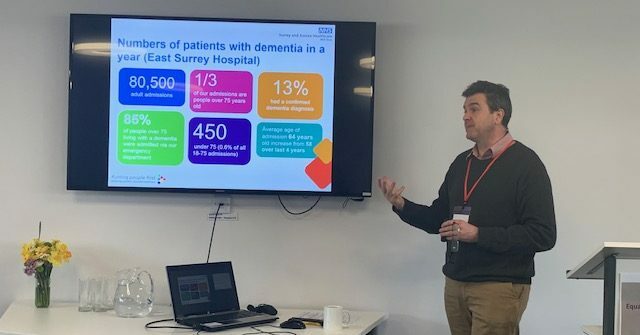 Guest speakers on the day included experts in Dementia, Learning Disabilities and Carers and they were joined by representatives from the Hospice to knowledge share and inspire one another. 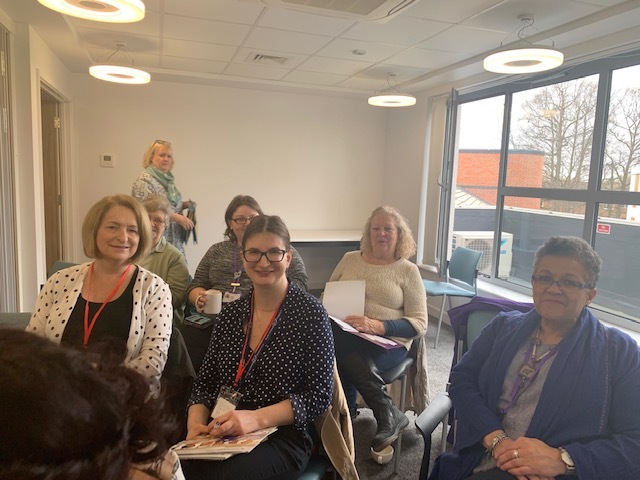 Healthcare colleagues from across the region attended the conference along with hospice staff and volunteers. 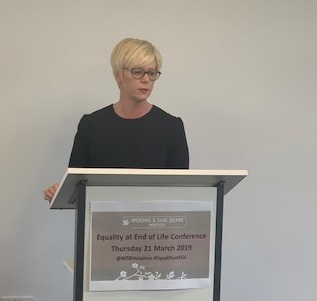 “In comparison to national figures, our region is ethnically diverse and central to the hospice’s care strategy is that our services are accessible to all, particularly those from underrepresented groups” commented Jayne Cooper CEO Woking & Sam Beare Hospices “This was a unique opportunity for us to share the work we have been doing and to learn how we can further improve”. 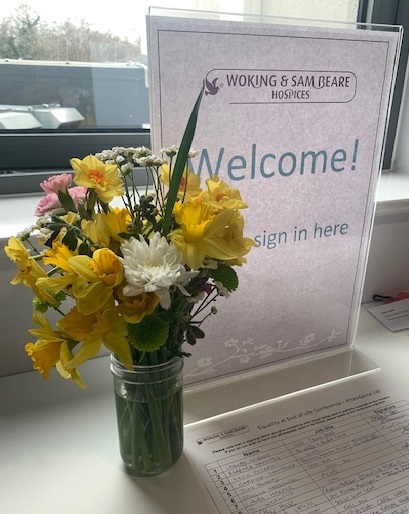 In early 2018, Woking & Sam Beare Hospices established an Equalities Steering Group with the aim of creating an improved organisation-wide approach to recognising the diversity among the different cultural groups within our society. 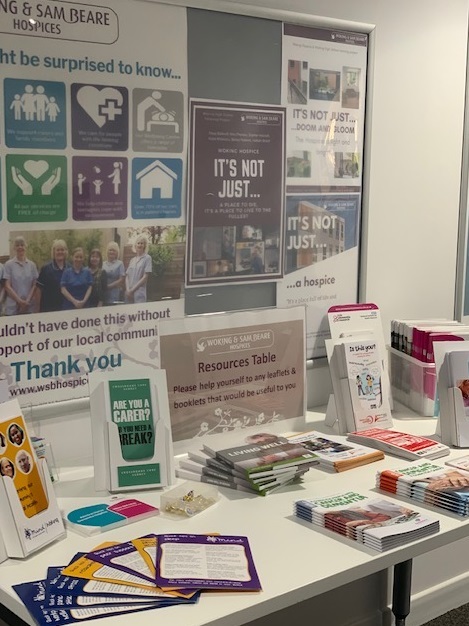 We wanted to better understand the challenges people face in knowing about the hospice and to remove any barriers preventing our support reaching all parts of the community. 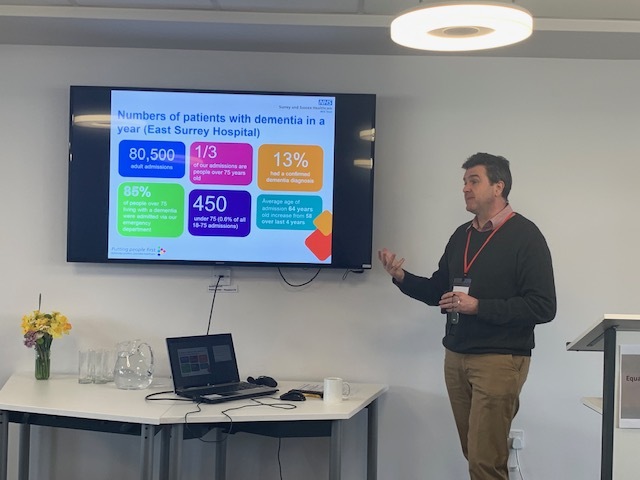 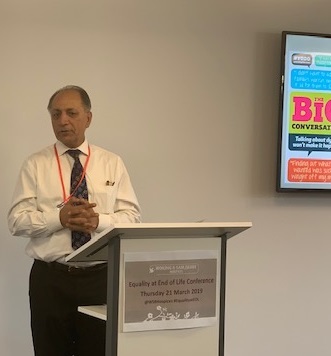 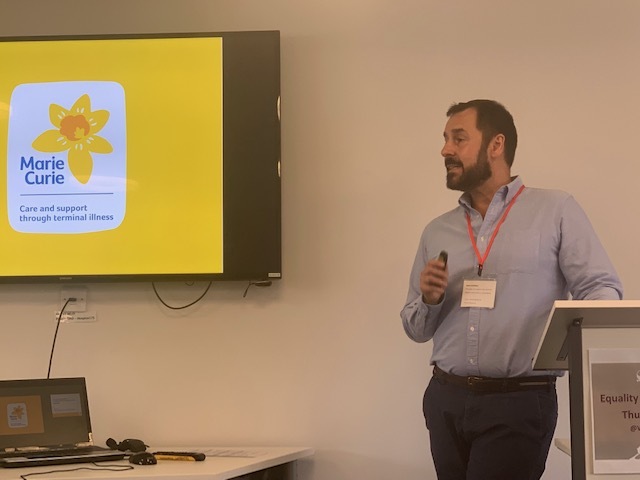 “We would like to thank everyone who attended on the day especially our fantastic speakers” commented Clare Lawrance Education Lead Woking & Sam Beare Hospices “The feedback we have had so far has been really positive and we hope to run more events like this in the future”.